Infrared Optical Components are specifically designed for use in the IR wavelength range from low-IR to mid-IR to long-IR. Accusy devotes to provide high-end domestic market, high quality and competitive price of infrared materials and infrared assembly products for customers. We can use optical grinding , polishing and diamond turning method to produce different dimension flats, mirror, windows and Lenses. absorption on infrared wavelengths, and can transmit visible light. It’s the best choice to make infrared lens, windows, output coupling mirror and beam expander. Zinc Sulphide has high fracture strength and hardness, it is often used in military field and other harsh environment. This kind of material is often used in 8 ~ 12 um spectrum. 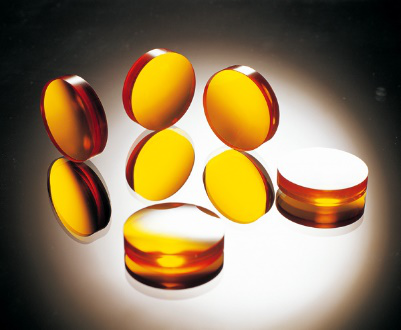 Silicon is commonly used as a substrate material for infrared reflectors and windows in 1.5~8um. 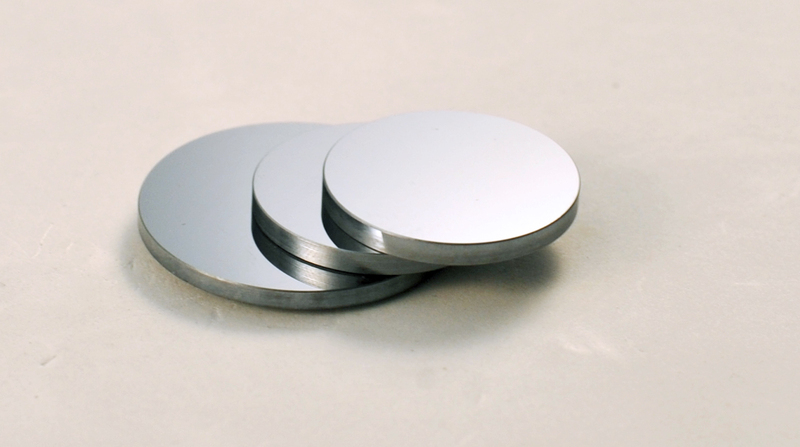 It is frequently used for laser mirrors because of its high thermal conductivity and low density. 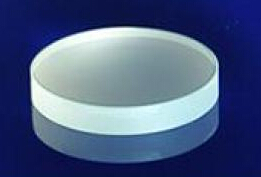 Silicon lenses are popular for many applications in IR. They are typically used for imaging applications in the 3~5um region of the spectrum, making them excellent for security and military applications. They can also be used to collimate infrared lasers. 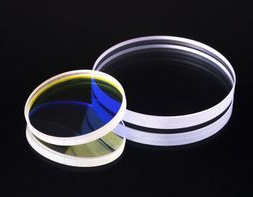 These lenses are coated with a BBAR coating that provides 98% transmission in the 3~5um spectral range. 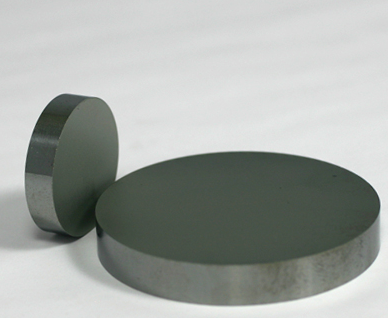 Germanium is used widely for lenses and windows in thermal imaging and FLIR applications. The useful transmission range of Germanium windows is from 2 to12um.Germanium is opaque in the visible. Germanium has the property of thermal runaway, meaning that the Transmission decreases as temperature increases. As such, Ge window should be used at temperatures below 100. Germanium’s high density (5.22g/cm3) should be considered when designing for weight-sensitive systems. be used for many years. 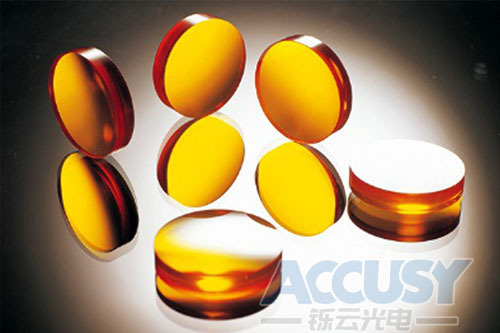 In addition, the low refractive index of CaF2 make it can be directly used without antireflection coating.